Offaly Local Development Company wish Pullough Community Action Group best of luck for the eleventh Volunteer Ireland Awards. Pullough is nominated for Outstanding Group Volunteer Ireland Award. . They take place on Friday 7th December in the Carlton Hotel, Blanchardstown, Dublin 15. 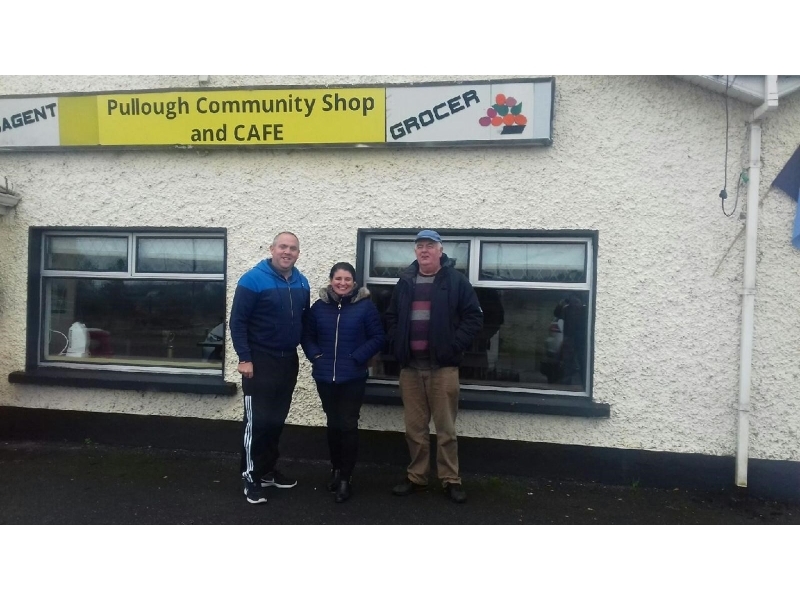 Pullough community Action Group was set up by a group of 8 volunteers who felt this small rural village needed to have a shop where local people could buy basic groceries and meet their neighbours on a regular basis. In spite of the fact that they had no money to achieve their plan, within a few months they had secured permission from the owner to lease the premises, raised enough money to cover the cost of insurance, repair, restore and stock the shop. 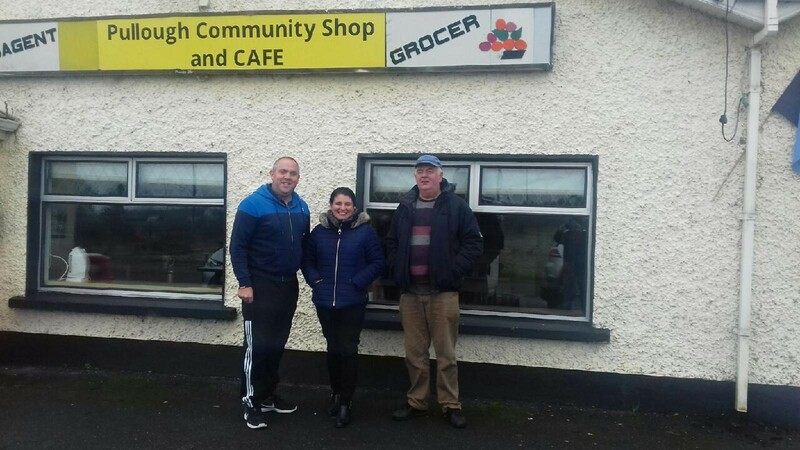 Overcoming all obstacles they forged ahead and opened Offaly's only community shop in June 2017. Since then they have remained dedicated to their roles as volunteers. The shop is open seven days a week, even remaining open during the severe storms and snow of the past year. Aside from the opportunity to buy food locally, the shop acts as a social hub for locals of all ages. The shop has also created a space where young people can engage in both educational and recreational activities such as computer training, arts & crafts and wellness programmes.